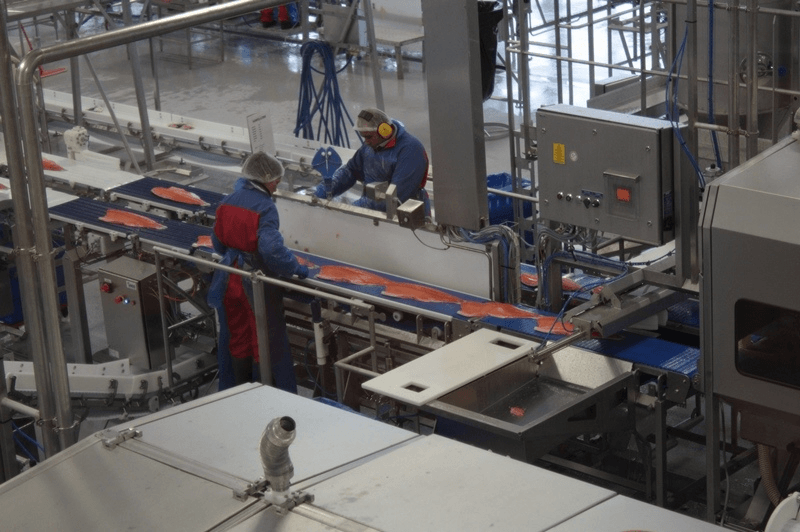 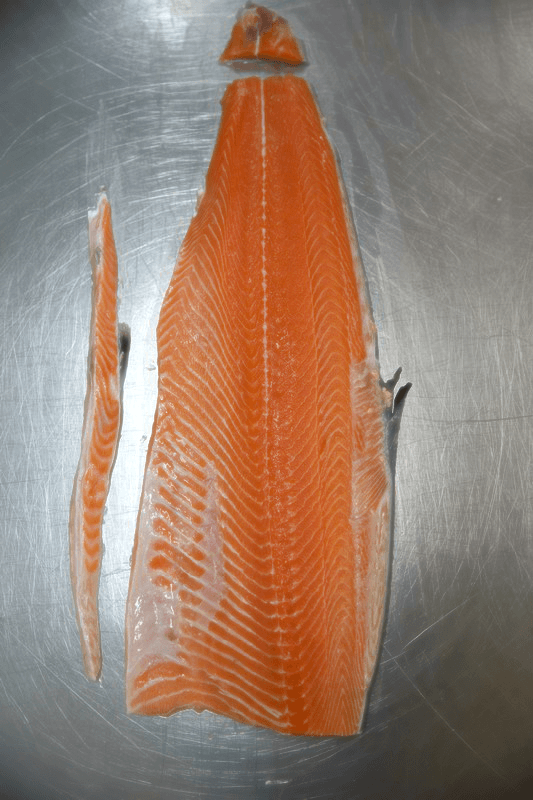 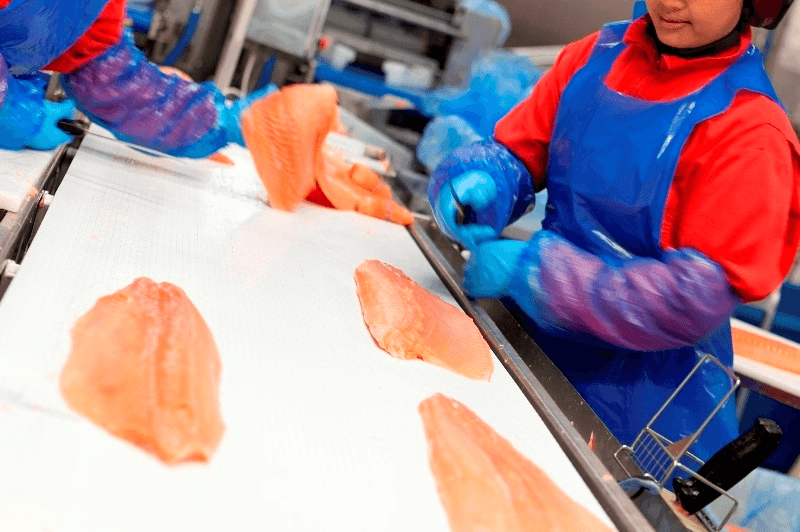 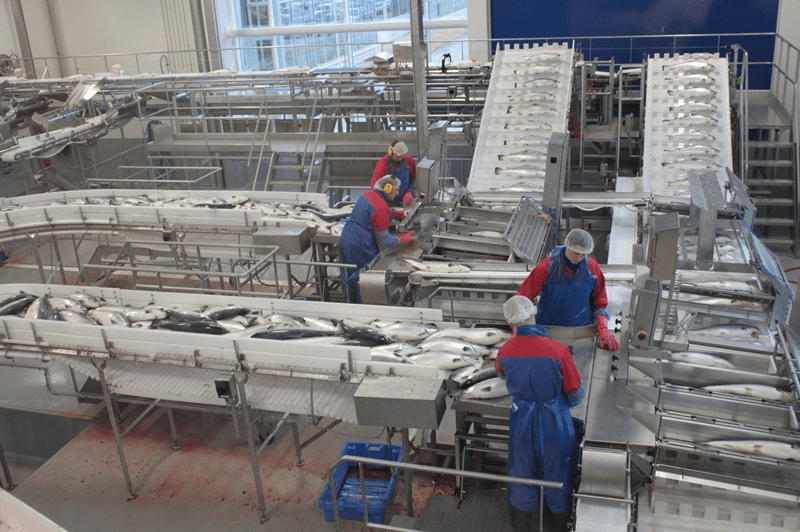 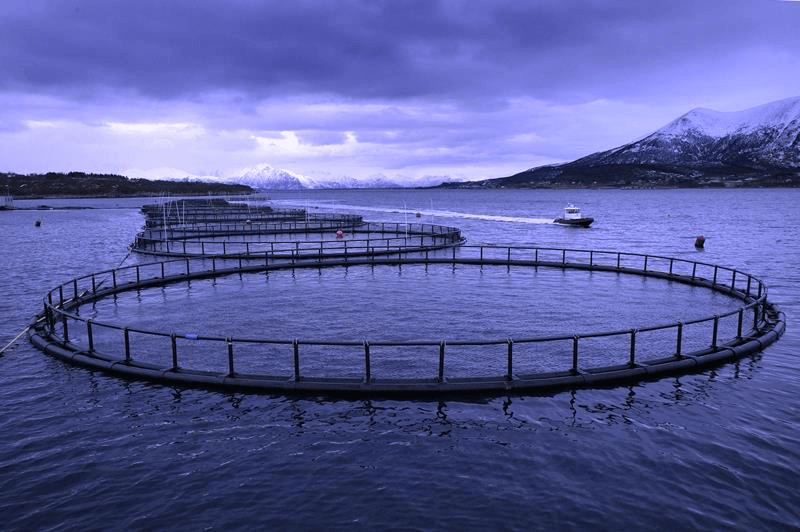 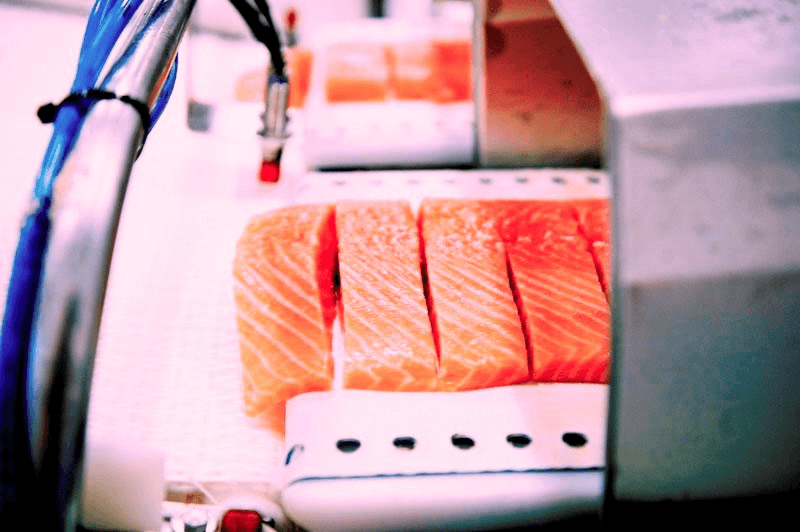 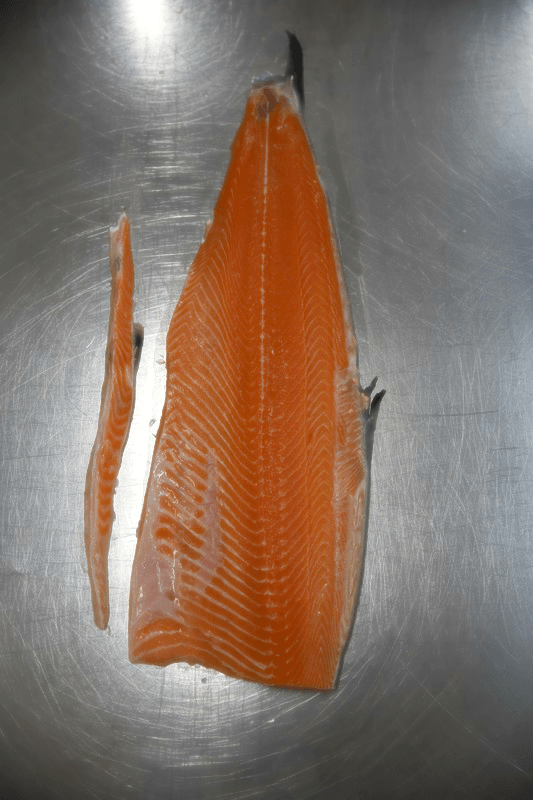 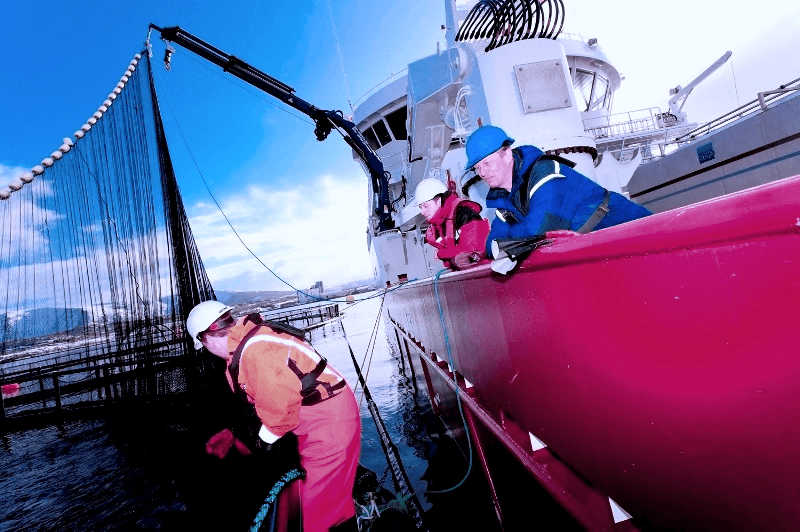 The salmon grows and follow the process at the Norwegian Fjords with severe quality assessments. 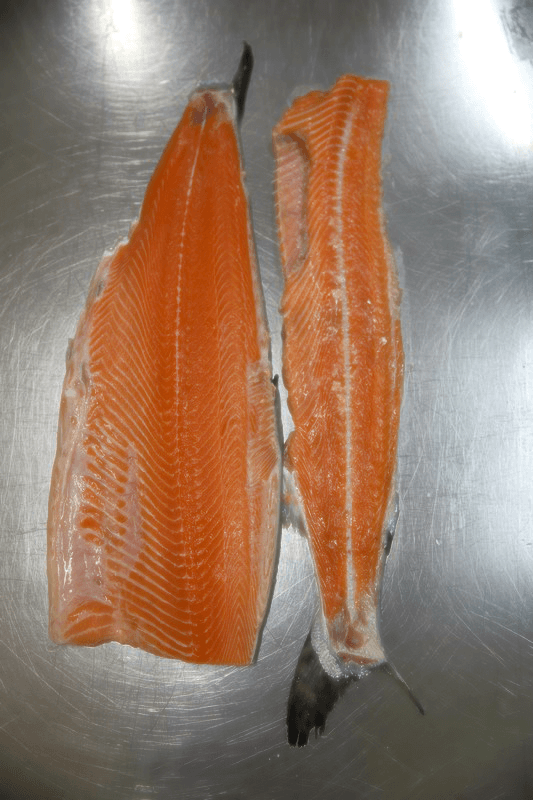 The salmon (Salmo salar) is a blue fish and an example of real healthy diet. 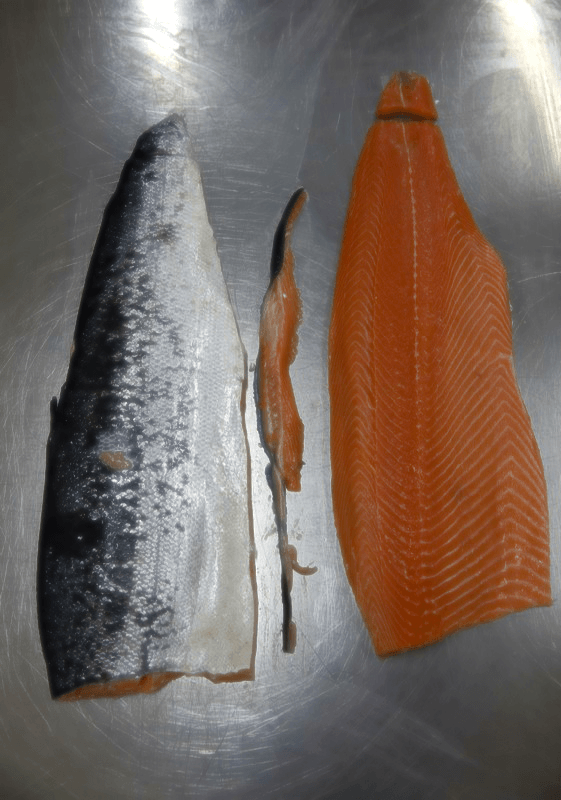 The salmon is a good source of omega-3 fatty acids that can lower your cholesterol and may increase blood, preventing different heart diseases. 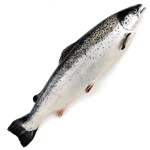 It also provides all the essential amino acids, as well as A and D vitamins that protect the nervous system and plays an important role in healthy bone development and absorption of calcium. 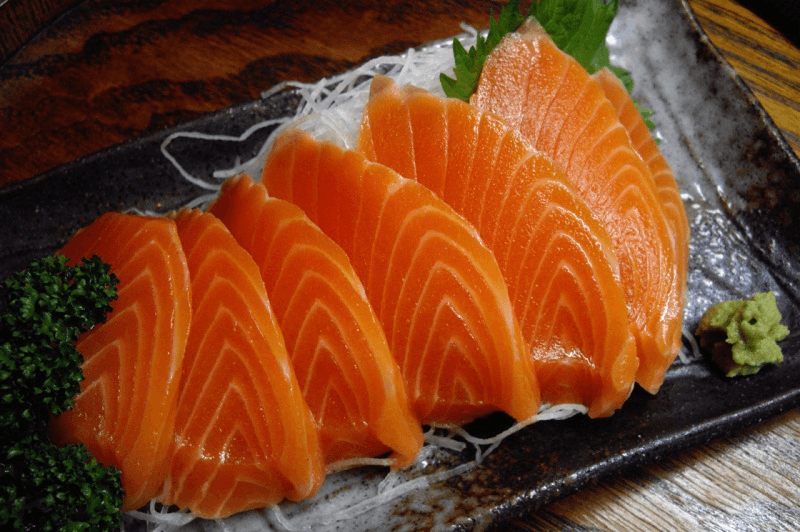 Additionally, it is a good source of B vitamin that increases the nutrient use efficiency, helps to create red cells and provides with minerals as iron, selenium and phosphorus.